An appeal has been made to help celebrate a Scottish football club’s centenary. 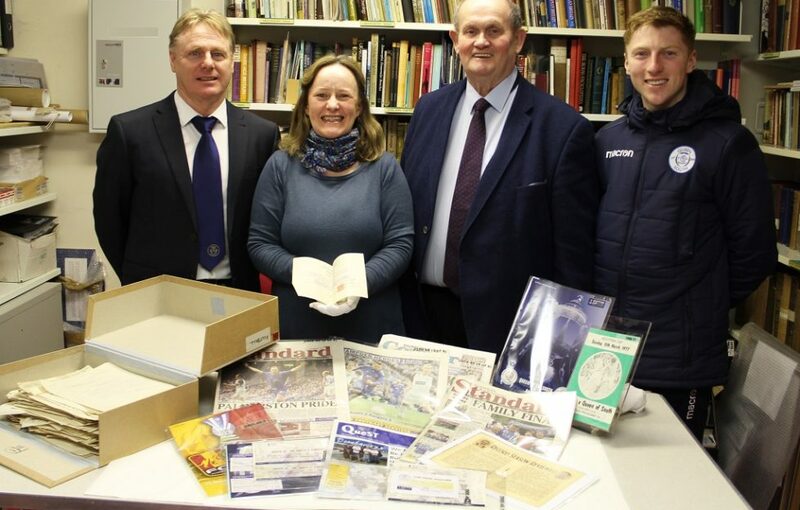 Dumfries Museum is pitching in with a range of partners to bring together a display of memorabilia that will celebrate the 100th birthday of Queen of the South Football Club. Dumfries libraries, football historian Iain McLachlan and the Scottish Football Museum at Hampden are all lending items for the exhibition. The exhibition, Queen of the South – The First 100 Years, will open at Dumfries Museum on Friday 8 February. 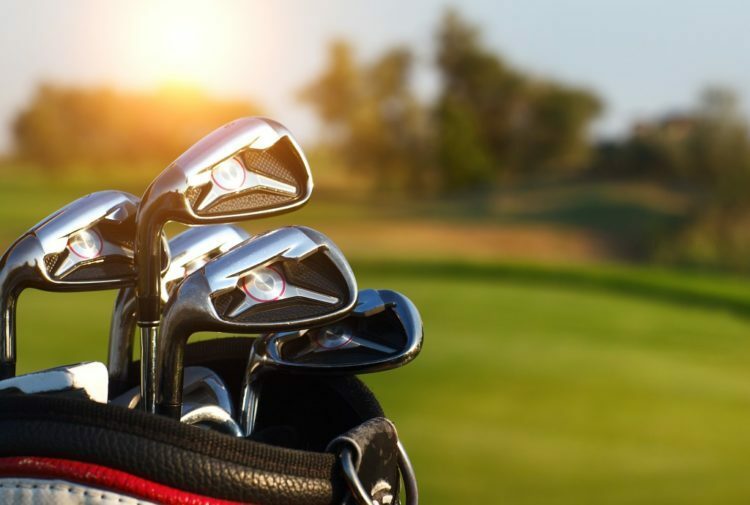 A Dumfries and Galloway Council spokesman said: ‘Our museum would like to add the stories of the club’s fans and players to the exhibition. Have you been a fan for life? Were you at a specific game that lives long in the memory? ‘We would like to hear from people that could lend an object that tells a story about the club’s history – its highs and lows, the commemorative and friendly matches that have taken place over the years and what it means to you to be a Queen of the South fan. Anyone with an object and a story to contribute to the exhibition should contact Dumfries Museum during the week of 14 January, either by popping into the facility or by calling to discuss on 01387 253374.